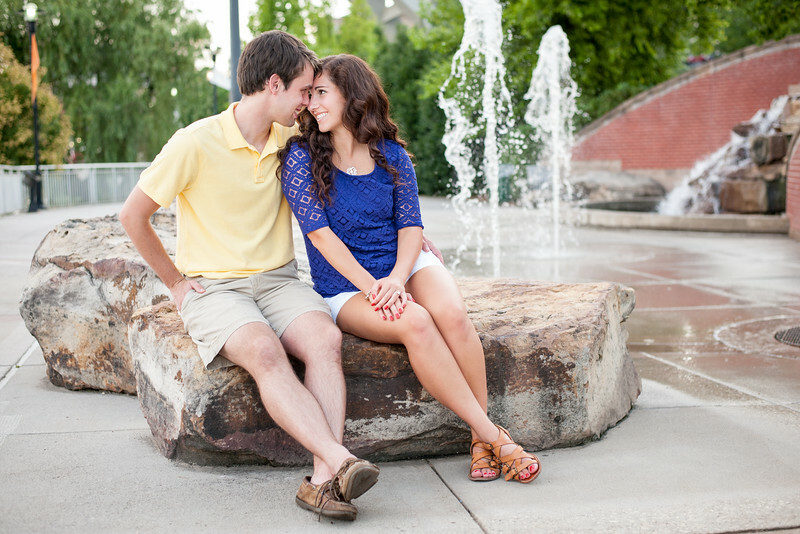 Shelby and Todd are high school sweethearts and now college sweethearts! 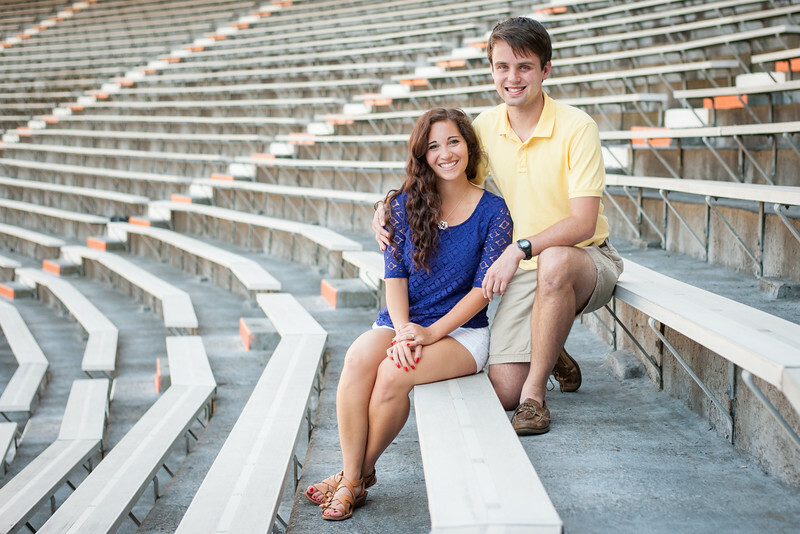 They both attend The University of Tennessee, Knoxville. 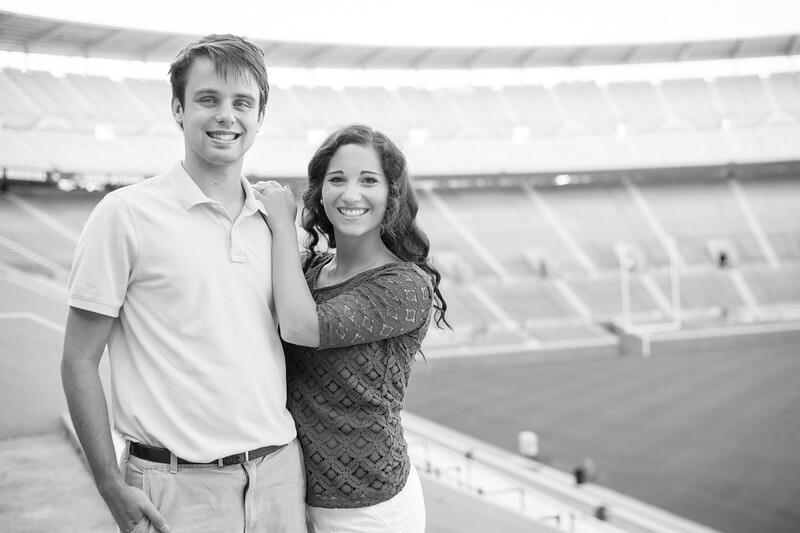 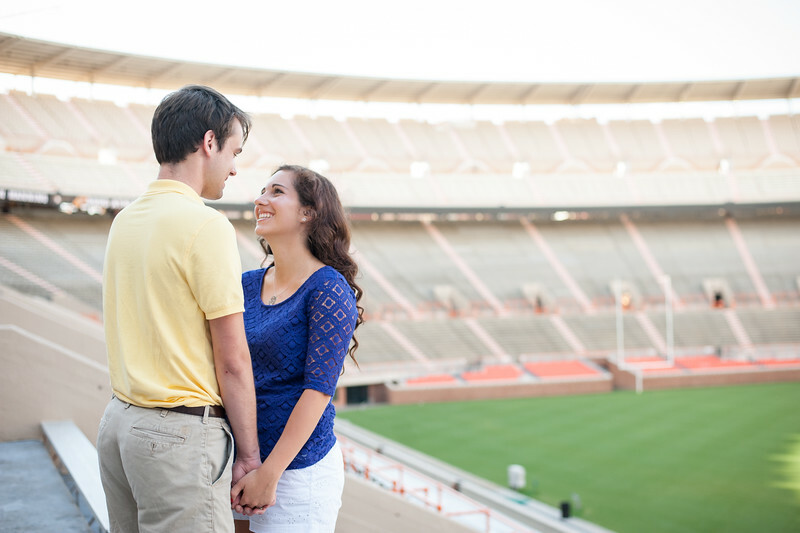 Shelby and Todd love anything related to UT and especially love Vol's football, so it was only natural for them to have a few engagement pictures inside Neyland Stadium before heading over to Volunteer Landing and the Old City in downtown Knoxville. 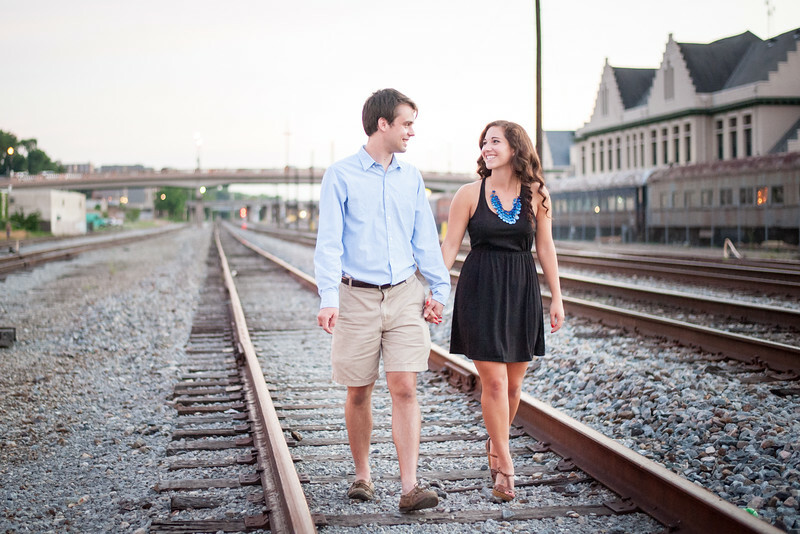 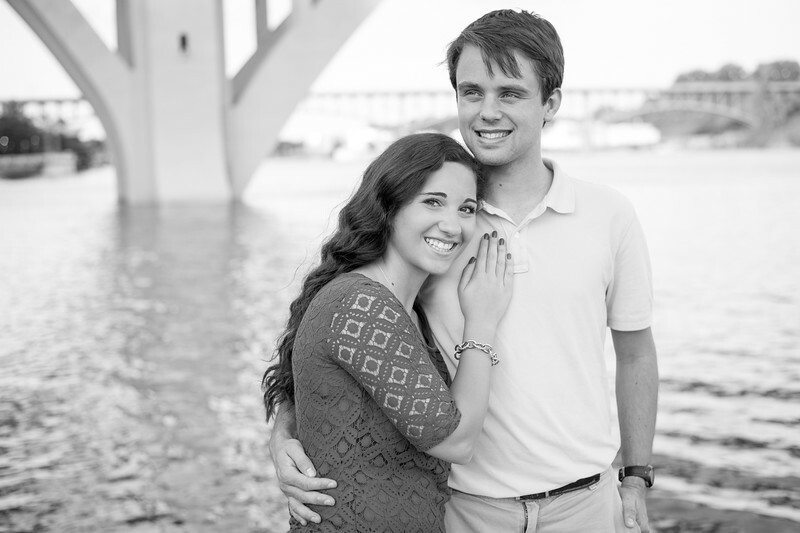 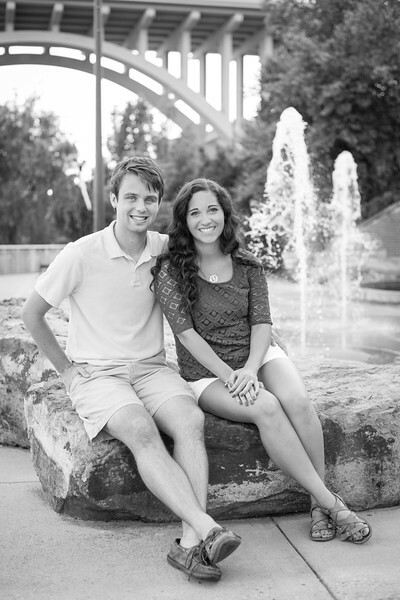 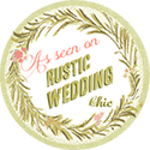 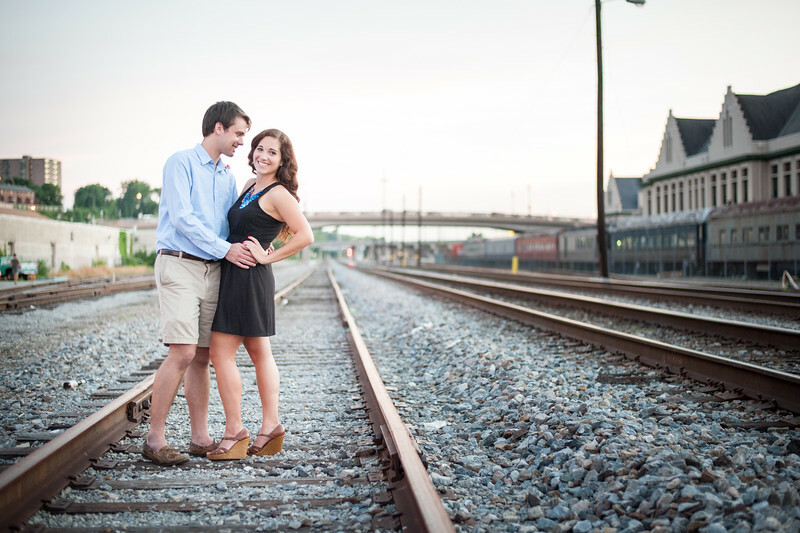 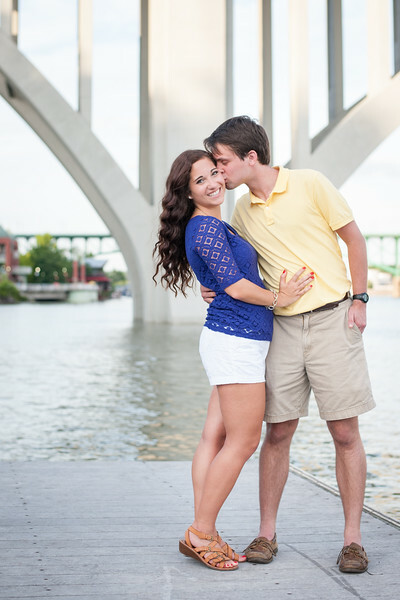 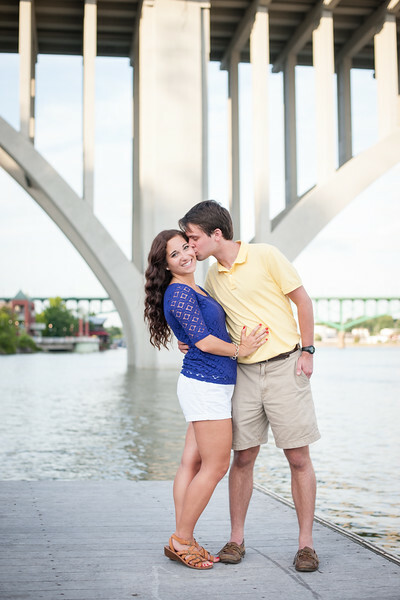 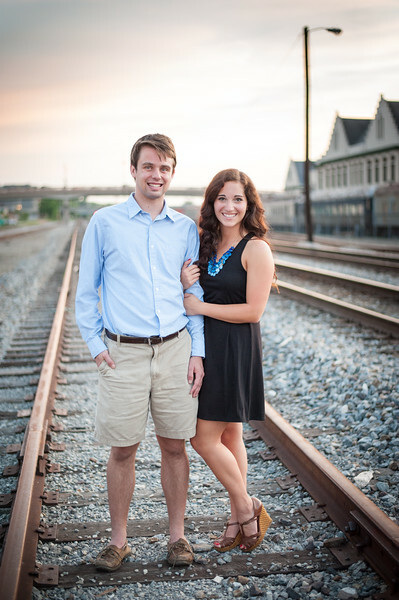 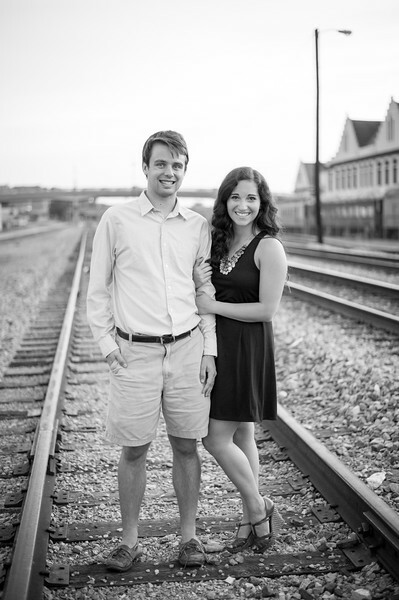 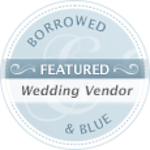 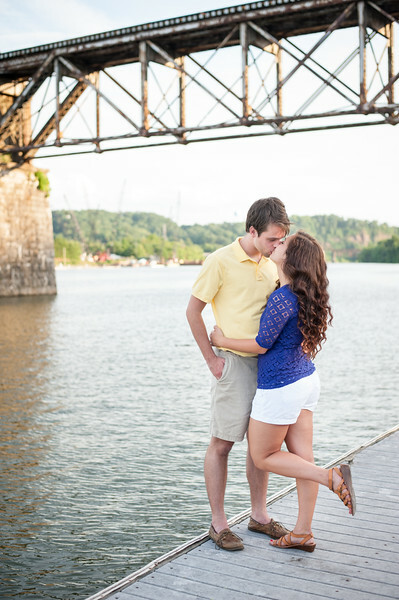 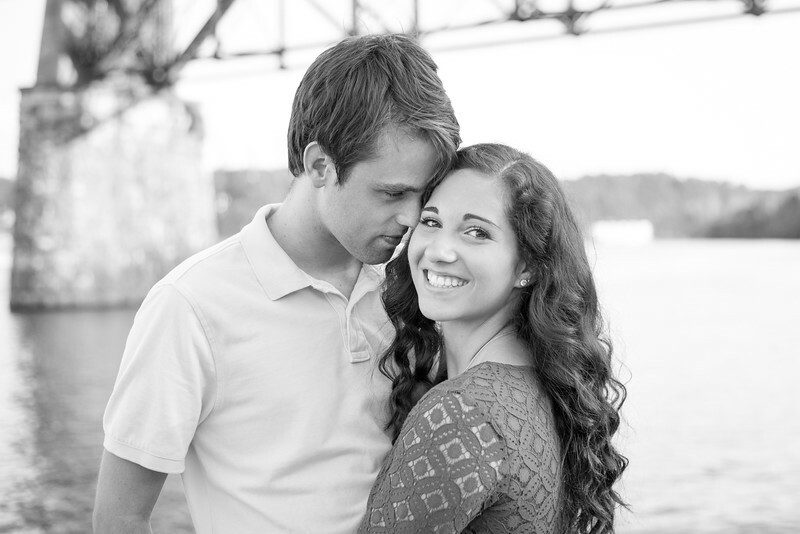 We can't wait to photograph their wedding at the Lighthouse in Knoxville, Tennessee next May.